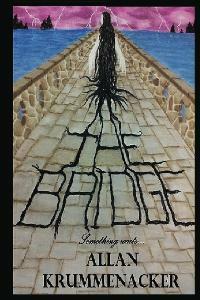 You have until midnight tonight ot get your free copy of “THE BRIDGE” through Smashwords. Remember: only at Smashwords can you get an e-copy for your Nook, Apple, and Sony E-readers. Also, if you don’t have an E-reader, you can also get a PDF copy for your laptop. Just click on the link below and type in this coupon code: TR27S to get your free copy of book #1 in the Para-Earth series. Ghosts, psychics, a mystery that dates back to the Paleo Indians await you, along with surprise Sci-Fi twist reminiscent of the Twilight Zone. And don’t forget to share this link with others so they can take advantage, they’ll thank you.